Do your part to help cure childhood cancer. Volvo is the founding sponsor of Alex’s Lemonade Stand, started by a little girl names Alex Scott who, even though she was losing her battle against cancer, wanted to raise research money to help other kids win theirs. Take advantage of super attractive offers on new Jack Ingram 2012 Volvo’s during Volvo’s Summer Sales Event. 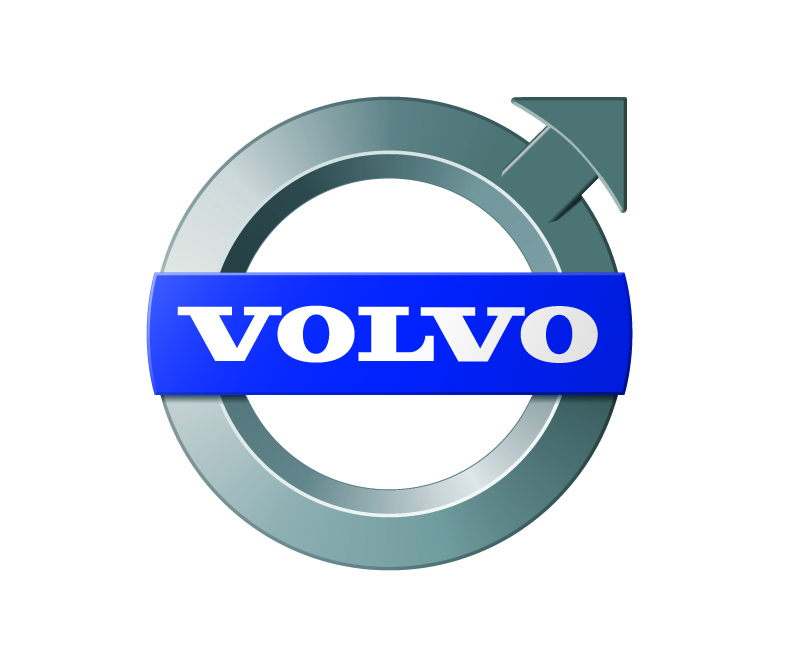 Whether you’re intrigued by Volvo’s classic styling or curious about its reputation for superlative safety, you’re certain to find a Volvo that’s right for you at Jack Ingram Volvo in Montgomery Alabama.